Mid Century ranch style home. 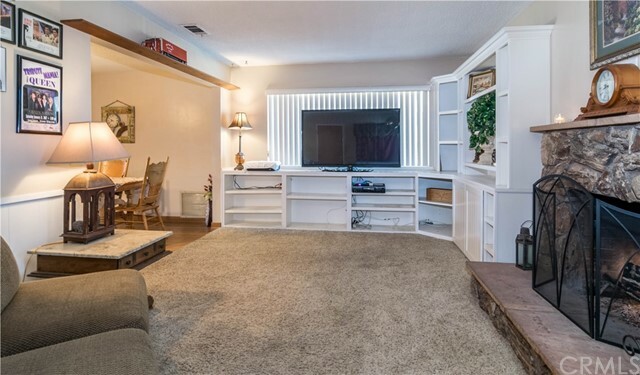 Very cute 3 bedroom 2 baths. 1,260 square feet. Freshly painted cabinets. Spacious living, with slider to the back yard. Well maintained front and back yards landscaping. Freshly painted. Located conveniently to shopping centers, Sam's Club, I-10 and 605 freeways. Close to Wright Elementary School, Arroyo High School and El Monte Union High School Community Day. Near the municipal airport for a private pilot, not in the fly path. Would not even know it's there! In the process of renovating master bath, installing new carpet. Remodeling to be completed soon. More photos will be uploaded when completed. Impeccable Home!! Pride of ownership!! Spotless 3brm/2bath, 1572 SqFt. with a nice size lot of 6000 SqFt. 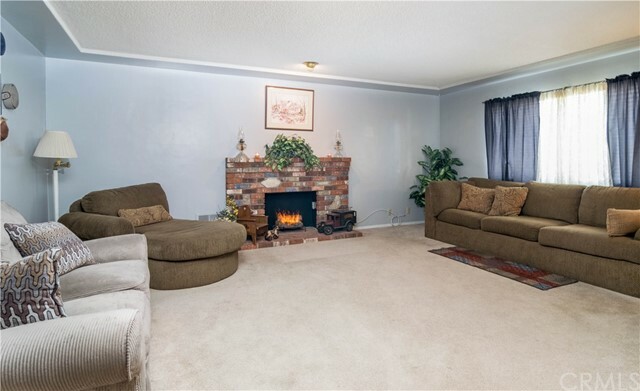 Home features open and spacious family room that leads to the back yard, formal dining room, fireplace. One of the bedrooms includes built-in student desk and Murphy bed. Plenty of light from recessed light fixtures and windows. Enjoy the breeze with upgraded french doors and fans throughout. Back yard is easy to manage, it includes a built-in BBQ, Pergola and plenty of space for the kids, entertainment, or relaxing! 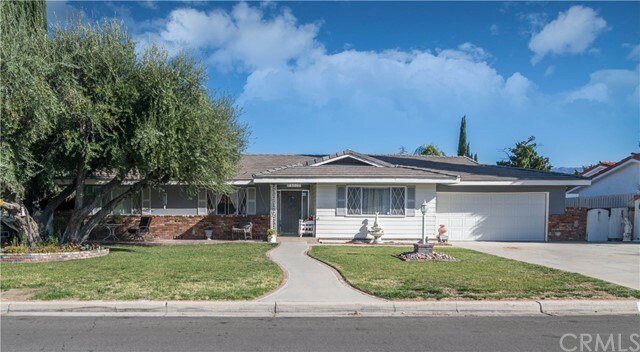 This suburban city of Santee is only 18 miles from the Pacific Ocean, other features include a community college, golf course, lake and trails nearby. Perfect for anyone, this home is ideally positioned to enjoy all the seasons in the beautiful San Diego County. LOCATION! LOCATION! LOCATION! This stunning contemporary-modern home is incomparably situated in prestigious Indian Wells. Just minutes away, you will enjoy a myriad of shopping, dining, theater, tennis, golf, desert mountain views, hiking, cycling, and music festivals. While you are home, delight in the entertainment friendly, 2000 square foot, open floor plan as your eyes are drawn to elevated ceilings and the floor to ceiling stacked stone fireplace. 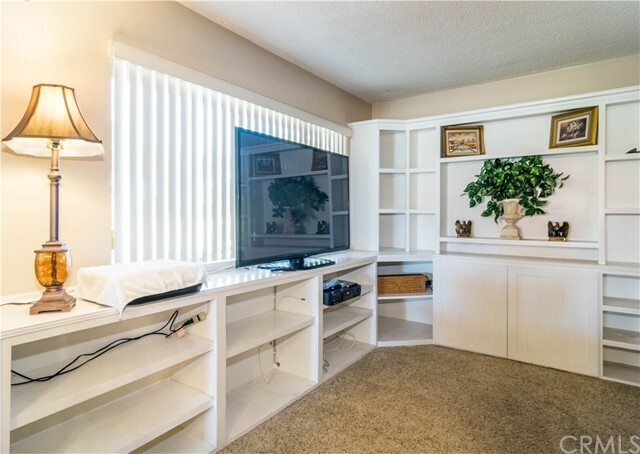 This bright and seamless 4bed/2bath property boasts plenty of room to make yourself comfortable. The 9500 square foot home site rests in the sweet spot of the cul-de-sac, showcasing a large private crystal blue pool and spa for your indulgence, refreshment, and relaxation. Spaciously blended, the master suite welcomes you with a luxury spa-like feel. Embellished in beige, gray and white, this home delivers a cool feel in the warm desert sun. Nice 3brm 2bath corner lot home. Close to shopping center. Nice size lot, plenty of parking. 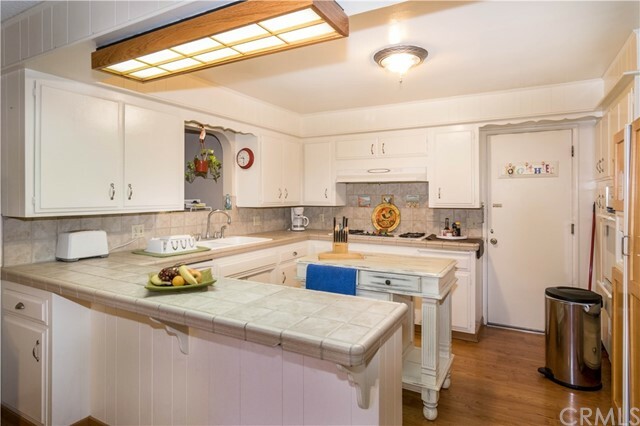 Beautiful home located in the sought out area of Lake Village Community in Temecula. Move-in Ready with great upgrades, open & bright, perfect single story home. 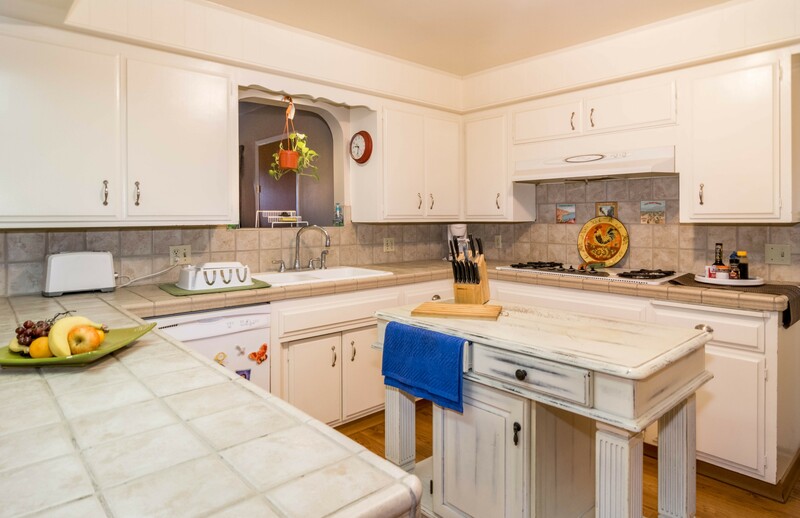 Kitchen cabinet have been painted, quartz counter tops, stainless steel appliances with a 5 burner gas stove. Family room has view over the large backyard. Home features newer double pane windows, laminate flooring throughout, vaulted ceiling, newer AC, fireplace, recessed canned lighting, double doors to master suite. House has been freshly painted inside and out. Lake Village Community offers tennis courts, playgrounds, swimming pool, hot tub and access to lake. 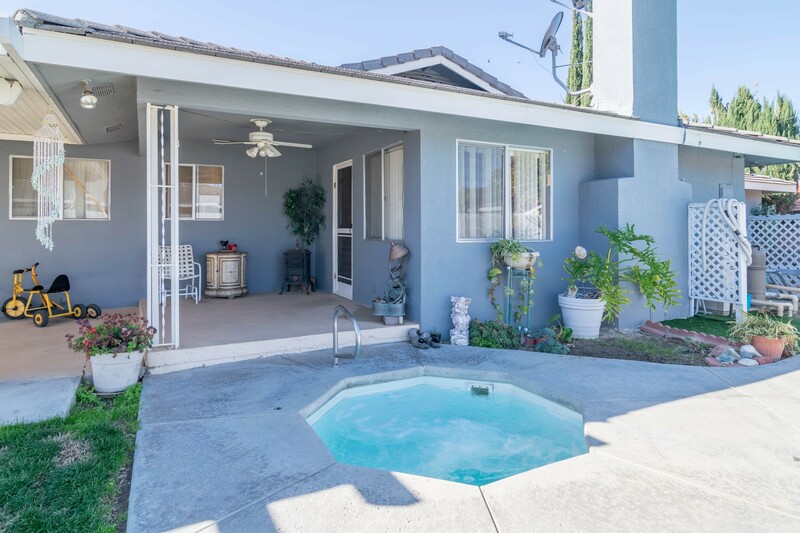 Back yard has large concrete patio with great lighting, stone fire pit, perfect for entertainment! 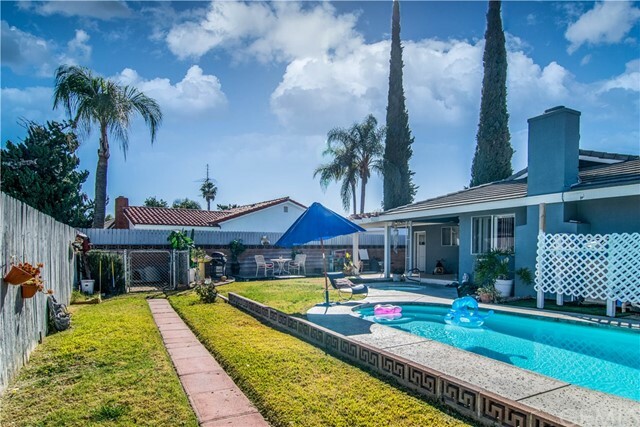 4th of July is a blast at this home, grab your chair and sit on your front yard for spectacular fireworks display!! Words do not do justice to this beautiful ready to move in home. Want some space around you and a little privacy, but still want a newer home? This checks ALL the boxes! 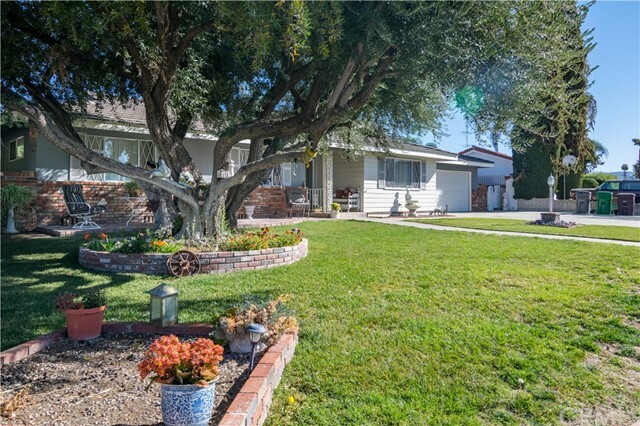 3 bedroom, 2 bath single story ranch property with plenty of usable space waits its next owner! Huge open family room with a ceiling fan, new flooring in the kitchen, a separate laundry room and TWO slider doors to the rear yard are there to greet you. Attached garage is a 3 car tandem AND you have plenty of sideyard room for RV parking. This is your dream waiting to be realized! Front yard was just landscaped and this home shows like a gem! Price REDUCTION!! !Impeccable Home!! Pride of ownership!! Spotless 2004, 4brm/2.5 bath, 2177SqFt. with a nice size lot . Home features open and spacious living room that leads to the dining room. Plenty of light from recessed light fixtures and windows. Enjoy the breeze with sliding doors to the outside. Back yard is easy to manage, it includes comfy deck and plenty of space for the kids, entertainment, or relaxing! House features, fireplace, walk in coset, 2 car garage, high ceilings, newer flooring throughout, fresh paint, custom blinds, and much more. This suburban city of Peris is only a few miles from Lake Perris, shopping center, elementary, middle school and high school. Beautiful walking trails nearby. Perfect for anyone, this home is ideally positioned to enjoy all the amenities of the community, such as pool, spa, basketball, tennis courts and park areas. 2 Manufacture Homes on 1.62 acres both have separate address and separate utilities with exception of the water meter which is shared. Country living in the city, 5 minutes from Perris Blvd and Nuevo Rd. Centrally located near groceries stores, restaurants, cinemas and more. 2 homes are already separated by fencing. Opportunity of a life time. Live in one home and rent the other!! This opportunity wont last act fast. Looking for a Lake view?? Nestled in the base of the Ortega mountains in the desired Vista Del Largo tract of Lake Elsinore awaits your new home. 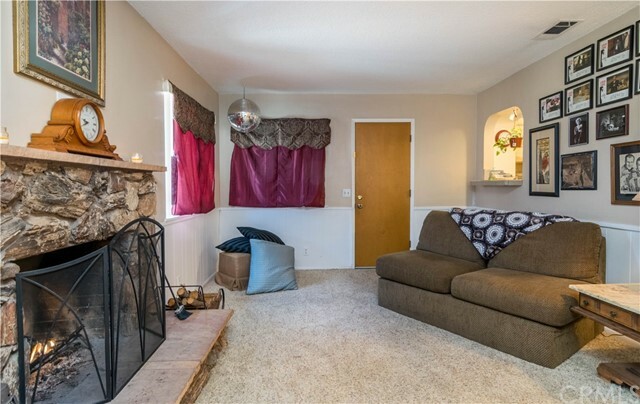 As you enter the large family room you will notice the vaulted ceilings & cozy fireplace for those chilly winter nights. The new windows allow ample natural lighting for those bright and sunny mornings. 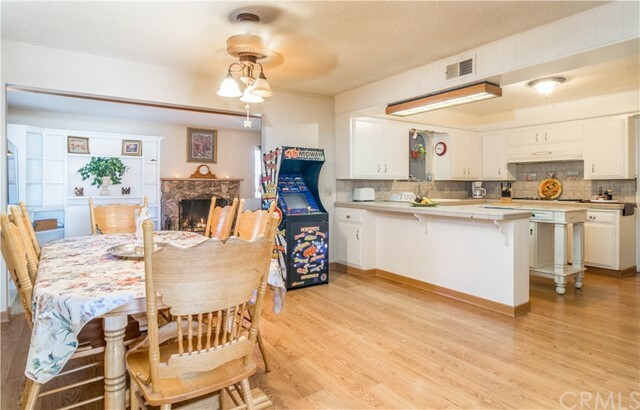 The kitchen is perfectly situated between the family room and den. All bedrooms are upstairs and generous in size. The extra large master bedroom also features vaulted ceilings, large bay windows, oversized walk-in closet, and a private balcony overlooking the Lake. The front yard leaves ample space for extra parking including RV & Boat parking in addition to the 2car garage which has a brand new garage door. This home is minutes from S. Orange County line via 74highway (Ortega) with very LOW TAXES & NO HOA. Vista Del Largo tract has access to Lake Elsinore Beaches, Parks, and boat dock for a very small yearly fee. This house won't last!! 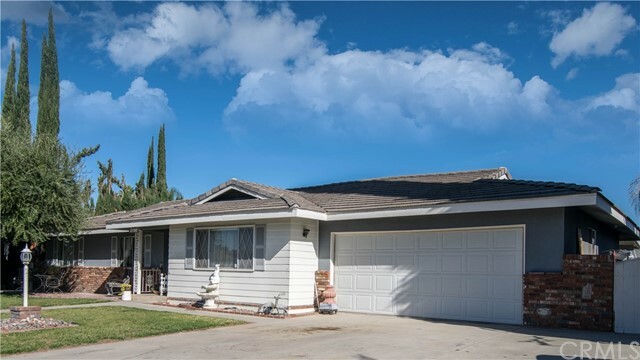 See this 4 Bedroom/2 Bath home / 3 car garage at Springfield, Southwest Hemet. Cute starter home your buyers can't resist. Could be a starter or retirement home. Feel the ambiance as you enter the front door, pass the living room that leads to an open family room adorned by a fireplace that can keep you warm in winter. The kitchen has a center island counter with a built-in space usable for a recipe nook or office. Alas... this cute home has a very spacious Master Bedroom with dual sink bathrooms and a walk in closet. 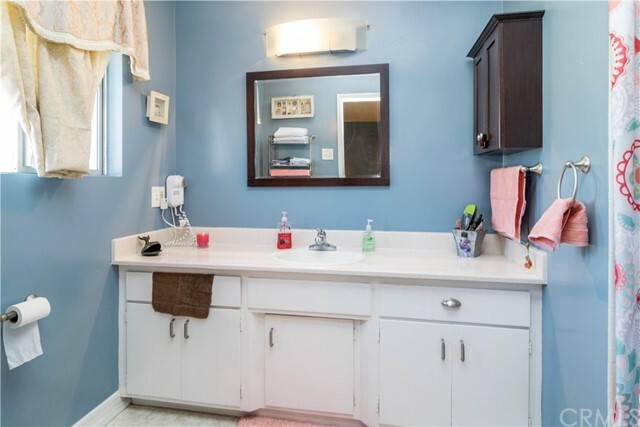 A common bathroom serves the adjoining 3 rooms. Laundry room leads to the garage. NO ASSOCIATION FEES in this tract. Affordability is the key to your happiness. With a little bit of imagination, this home could be very ideal for you. 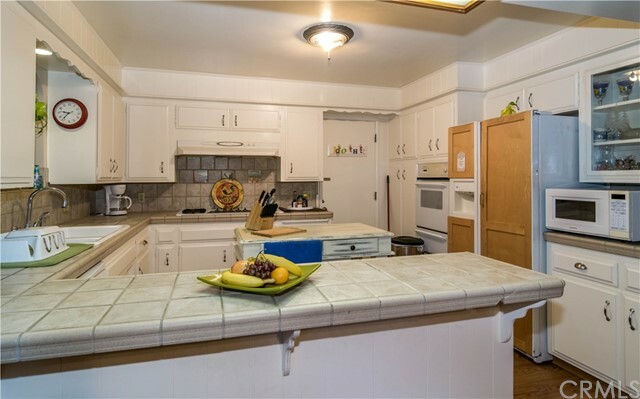 Located in a quiet place that is close to shopping, restaurants, drug stores. It is walking distance to Harmony Elementary and West Valley High Schools. Great Home On Gorgeous Property which is close to a 1/3 of an acre. This 2 bedroom 1 bath home features an open floor plan. Large living room with spectacular windows provide a beautiful view. Wrap around kitchen with tile back splash, ceramic tile and a breakfast nook makes for a great cooking and eating experience. 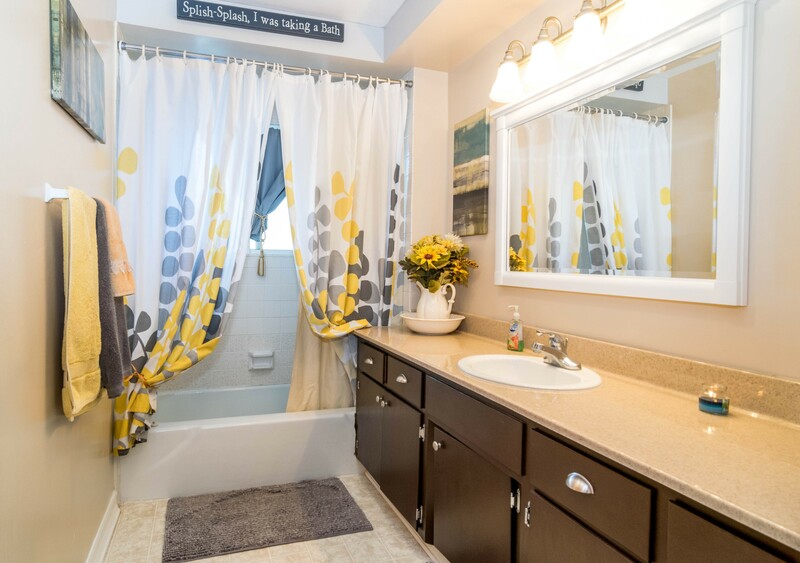 The bathroom has custom ceramic tile in the shower/ bath tub also with ceramic tile flooring. 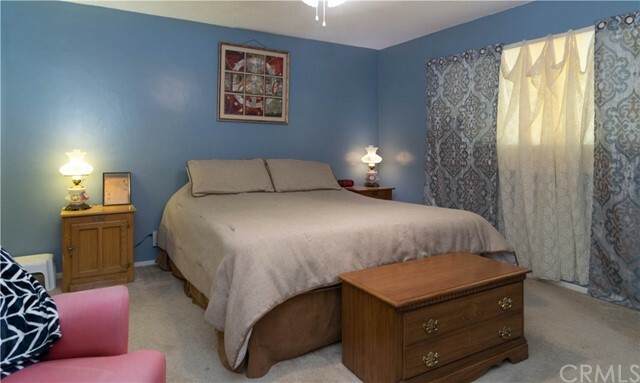 Master bedroom is very spacious with a jack and jill closet leading to the second bedroom. Covered patio off the kitchen which steps up to the detached garage with a workshop. The rear of the property slopes down to a breath taking view which terraces gradually. Metal shed and garden box in included. This is a must see. 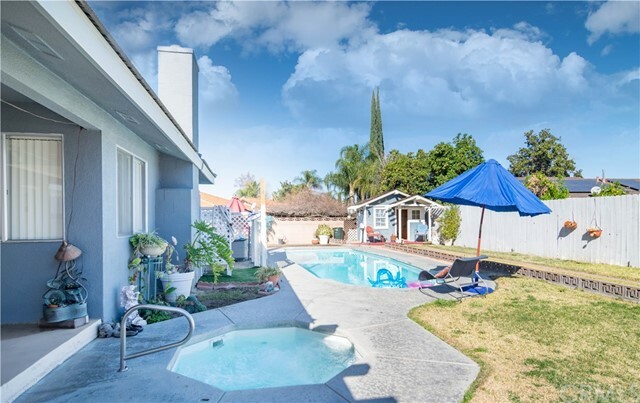 Don't miss this gem located in an establish neighborhood of East Hemet. Come and enjoy this beautiful property featuring 3brm/ 2bath and 2 car garge newer flooring, water softener system with reverse osmosis in sink, new water heater and AC unit. New stainless steel stove, microwave and dishwasher. All lighting has been upgraded to LED, Nest system control has been installed and will stay with home. Home is has been well taken care of. Front yard is easy maintenance and has been well maintained. Spacious Home. 3 bedrooms are downstairs with 1 full bathroom and a half bathroom. Upstairs has a master suite with walk-in closet, balcony, Jacuzzi tub in bathroom. House has shed in the back. Gate on side of house gives access to back for RV/toy. House has a 2 car garage. Great single story home with open floor-plan. 3 large bedrooms and 2 baths. 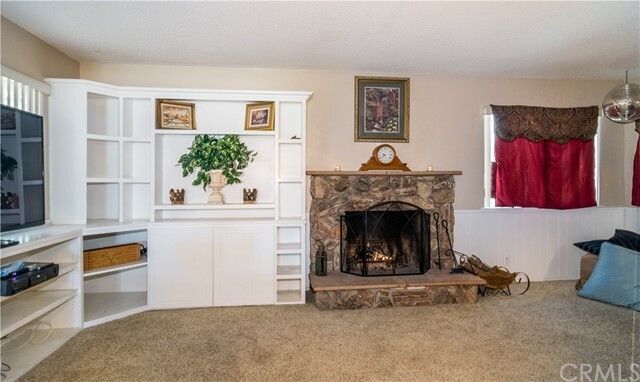 Two sided stone fireplace between living room and family room. Fresh paint inside and out. New stove. Need RV Parking???? Large Lot - 9147 sq. ft. Plenty of room for RV, Boat or Toys . Welcome Home! Beautiful brand new remodel, 5 bedroom home with large pool size lot!! Enjoy the rich cherry wood cabinets that accentuate the beautiful custom granite counter tops. Large dining island with slide in oven, recessed lighting, spacious living room and kitchen combo. Entire home has custom porcelain floor tile, recessed lighting, and inviting soft camel paint. 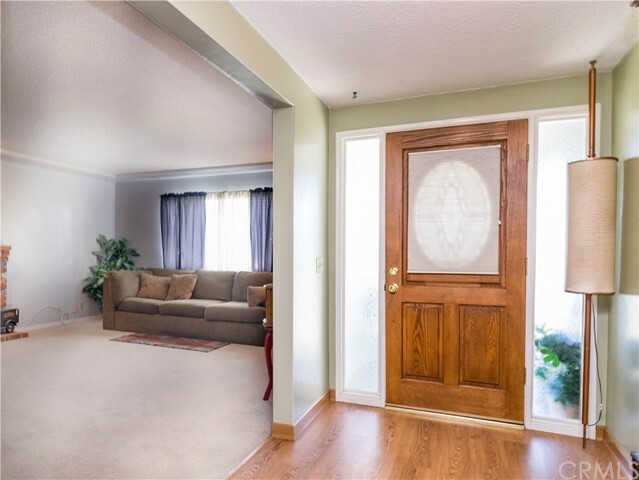 Elegant double doors lead to the Private Master Bedroom and Bath that is wheelchair friendly. 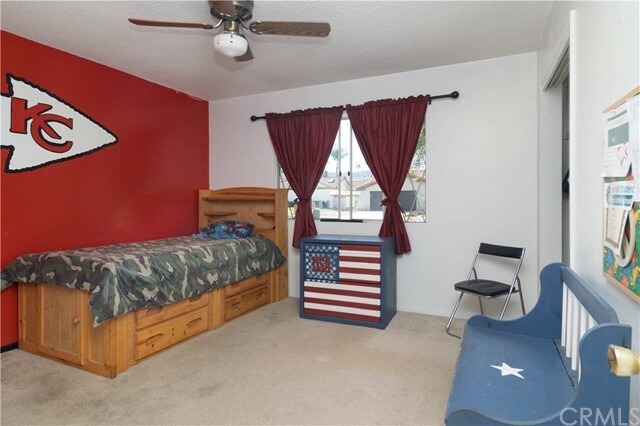 Remodel includes: New windows, new full bathroom, custom tile and vanity, new central air and heating system, new porcelain floor tile, high profile base, new doors, etc. Large corner lot affords r/v parking in front or rear. House to be sold with a year conditional warranty. This house will sell Fast!!! 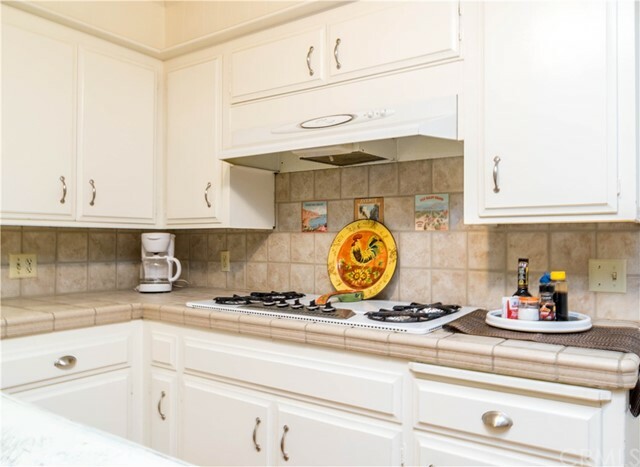 Fantastic 2 bedroom, 2 bathroom home in the 55+ senior community of Valle Hermosa! This is the home you have been waiting for! With a living room as you enter the house, dining area right off the kitchen and a kitchen with long counters and lots of cabinets. There are 2 spacious bedrooms, the master features an overhead ceiling fan and walk in closet. Master bathroom has a step in shower. The backyard has a large covered patio and shed in the back. Situated on a corner lot with a 1 car garage with a long driveway. This home has it all! Wow, real nice home on a Senior Community. Very nice and quiet area. Close to a shopping center, only a few blocks away from Hemet Mall. Come and see it and you will fell in love with this charming nice house. This beautiful unit offers fireplace, high ceilings, large rooms, master bedroom with walk-in closet, and plenty of windows with a skylight for natural lighting. Center air/heat. Community offer many amenities including club house, pools and activities. Large covered carport and easy to maintain back yard. Open, spacious, roomy manufacture home is in restricted community. Nearly 1/2 acre lot with existing 1974 manufactured home (uninhabitable) that could be replaced with a brand new home. Save on some permitting and utility fees since there was already a home there. Easy access to I-15. Ready to build your home or investment property. Land and Land + Home financing available. 2 bedrooms, 2 baths manufactured home in 55+ community of Sierra Dawn Estates! Community offers many amenities including multiple clubhouses, pools, activities and day trips. Unit is open, spacious and have attached large covered carport. New Upgraded 1 Bedroom and 1 Bath Manufactured Home in Senior Park! Low Maintenance landscaping, clean community. Right off of Florida and close to new shopping centers. Beautiful 2 story 5 bedroom and 3 bath home in heart of San Jacinto. 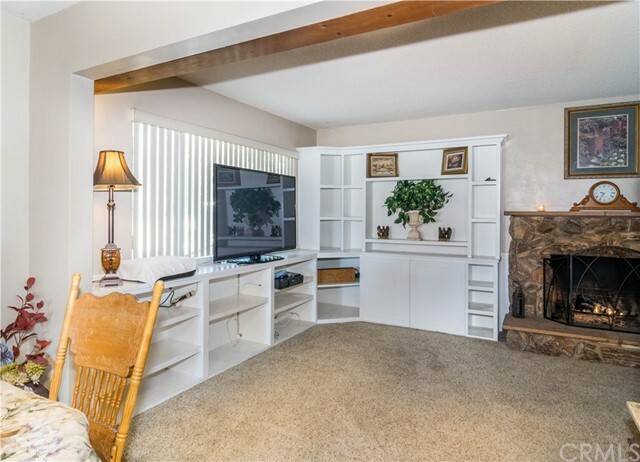 Open family room with kitchen and fireplace! 1 bedroom downstairs. Master suite upstairs with walk in closet. Huge backyard! Perfect for kids, pets and family gathering. Full 3 car garage. Close to shopping centers, Super Wal-Mart, Starbucks and Ramona Expressway. New Soboba Casino Resort is minutes away. Small community park around the corner and a few minutes up the road Rancho Park for parties, picnics, a game of basketball, tennis or softball for you.